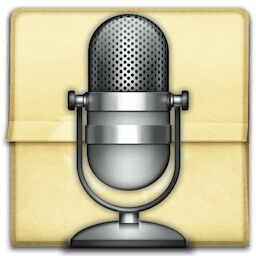 Voice is a tool to convert your texts to audio files easily. Write your text, click export. 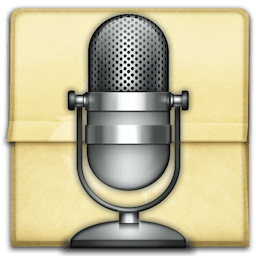 Voice is developed for MacOSX by Rbcafe.